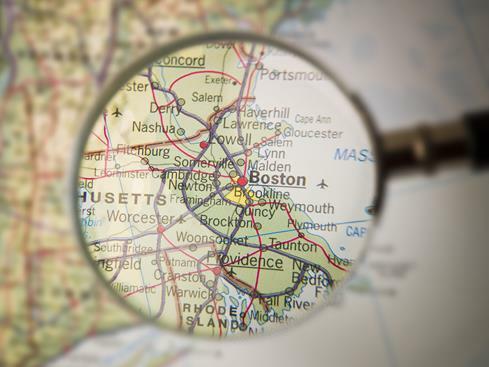 If you're being relocated to the greater Boston Massachusetts area or if you're just ready to escape across the border, you need to take time to discover all of the advantages Southern New Hampshire has to offer. 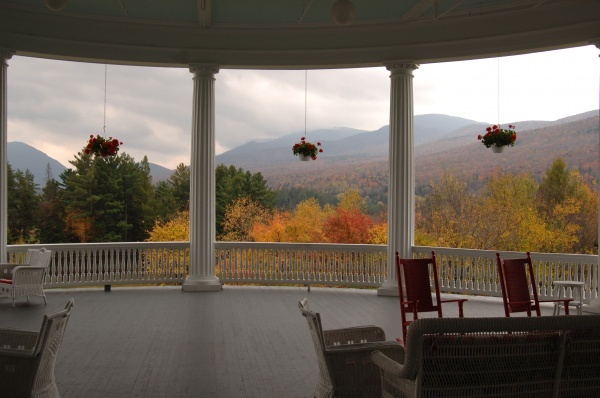 Why should you choose Southern NH as your new home? There are just so many reasons, but the one that sums it up best is the outstanding quality of life. Southern NH offers something for everyone. We're everything you picture and more. Take a quick look at the Southern NH real estate inventory and you’ll see why so many love to call this part of New Hampshire home. 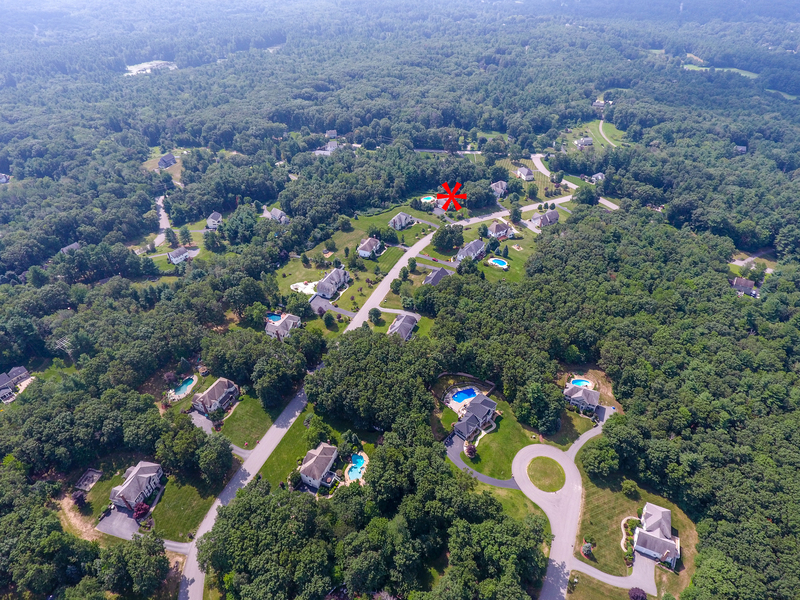 Properties in this part of the state range from Historic Homes, Equestrian Homes, and Waterfront Properties on lakes such as Cobbett's Pond and Big Island Pond. All these properties offer an easy commute to the Boston area and Southern NH. Our rural open spaces and picturesque New England scenery are home to some of the most affluent and highly educated people in the greater Boston area. View some Windham home listings and you’ll start to get a feel for the area: a gracious but relaxed lifestyle framed in nature’s ever-changing backdrop. You’ll find this part of Southern New Hampshire a great place to escape from the pressures of your working routine and to find a special place to call home. New Hampshire has one of the lowest tax burdens in the US. New Hampshire remains one of the wealthiest states in the nation, with the highest median income in America in 2016, and the lowest percentage of residents living in poverty, according to data released by the U.S. Census Bureau. Charming small cities and towns. Southern New Hampshire is known for its excellent schools, low tax burden, low crime rates, affordability quality of life. What is less well known is that this region is the most affluent in greater Boston. According to the Census Bureau, the Granite State's, Rockingham County which straddles the border just north of Boston was $81,726 in 2016 and Hillsborough Country, home to the City of Nashua, was $76,254. “Pop quiz: Which U.S. state had the highest median income in 2016? New York or California, perhaps, home to some of the nation's wealthiest cities? Maryland or Virginia, with their Washington suburbs flush with government cash? Alaska, home of the famous oil revenue checks for every man, woman and child? The Granite State's median household income last year was a whopping $76,260, nearly 30 percent higher than the national median of $59,039, according to the Census. The typical New Hampshire household earned $35,000 a year more than the typical household in the country's poorest state, Mississippi, where the median income is $41,099. Put another way, the median income in Mississippi today is about as low as the median income in New Hampshire 20 years ago, in 1997 ($40,998). One of the chief drivers of New Hampshire's high median income is its poverty rate, which is the lowest in the nation. Only 6.9 percent of the state's residents live below the poverty line, compared with a national average of 13.7 percent (in Mississippi nearly 21 percent of people live in poverty). Southern New Hampshire is blessed with one of the best geographic locations in the greater Boston area. 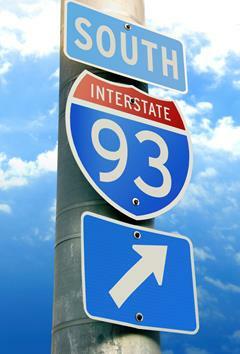 Interstate 93, Route 3 and Interstate 95 provide easy access to area business, recreation and education centers of the region. Many great destinations, including the mountains, ski areas, beaches and the lakes region are less than two hours away. Downtown Boston can be reached in under an hour from most of the communities in southern New Hampshire. In a straight shot down Interstate 93 from Salem, Windham, Londonderry and Derry you can be in Boston to enjoy the latest show, have a night on the town, see a Red Soxs game or take a romantic stroll and stop for dinner at one of the many fine restaurants in the North End. 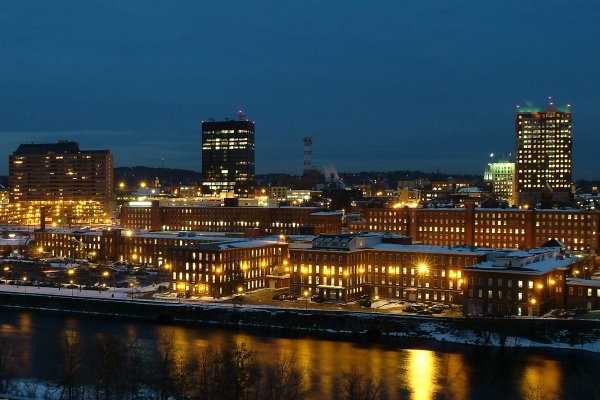 Manchester, New Hampshire has become a regional destination for southern New Hampshire residents rivaling Boston for sports and entertainment. The Verizon Center is a major venue attracting large concerts and other events as well as being the facility where many local indoor sports teams play. This facility had helped to revive the downtown area. There are many wonderful restaurants to enjoy before an event or night on the town. 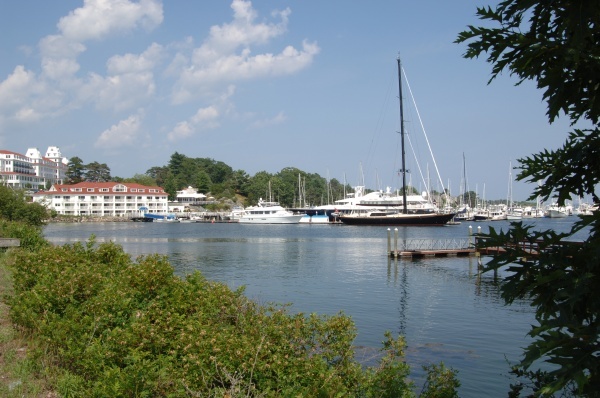 One of the major reasons for the popularity of southern New Hampshire is affordability. This is especially true with housing costs. In most cases, homes are much less expensive here than they are in northern Massachusetts. Often times you'll be able to afford a newer home, on a much larger lot, with more square footage, for a much lower price, than found south of the border. And your monthly housing expense will be much lower even after you factor in southern New Hampshire's somewhat higher property taxes. There are many housing options from new construction to antique colonials. Beautiful subdivisions are set amid scenic countryside and shopping, schools and recreational activities are nearby. There are also many new 55+ active adult communites in the southern NH. What better place than scenic and affordable New Hampshire and in a newer one level home, close to old friends and family? The White Mountains are an hour and a half to two hours away. You will want to enjoy the natural beauty of autumn in this spectacular setting. The splendor of the lakes region is even closer to home. When the snow starts to fall it will be time to head north to one of the many top ski resorts. The seacoast with it its beaches and scenic rocky coast is less than an hour away. The employment centers in and around Nashua, Manchester and I-495 and Route 128 (I-95) are all easily reached from southern New Hampshire. The Boston-Manchester Airport, in Manchester, New Hampshire offers a full range of flights with major carriers or alternatively, Boston’s Logan Airport is in easy reach. Boston-Manchester has an abundance of low cost parking and the availability of low cost carriers such as Southwest Airlines.